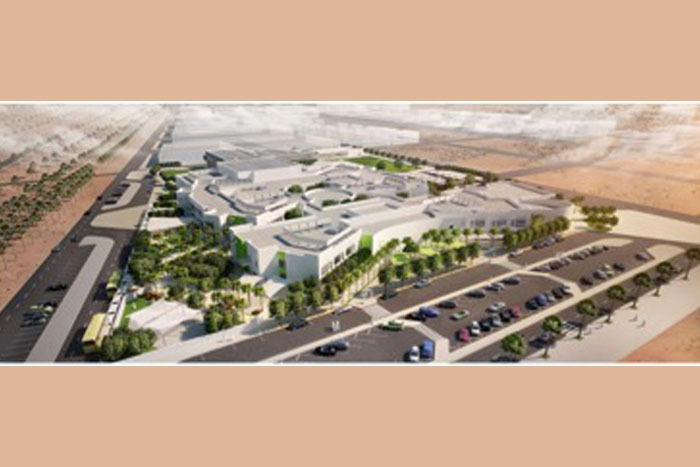 Al Mamoura’s mixed primary school is the new site for the students currently attending Al Mushrif, which was recently rated “Outstanding” by Abu Dhabi’s Education Council (ADEC). The primary school endeavours to enable pupils to reach their full potential and develop them into motivated ambitious and confident lifelong learners. Male students attending Al Mamoura’s primary school will receive automatic placement to Al Bateen when they progress to secondary school. Al Mamoura will exclusively follow the English National Curriculum during the primary years, and offer one of two pathways in secondary school. Al Mamoura employs an English National Curriculum tailored for international students.